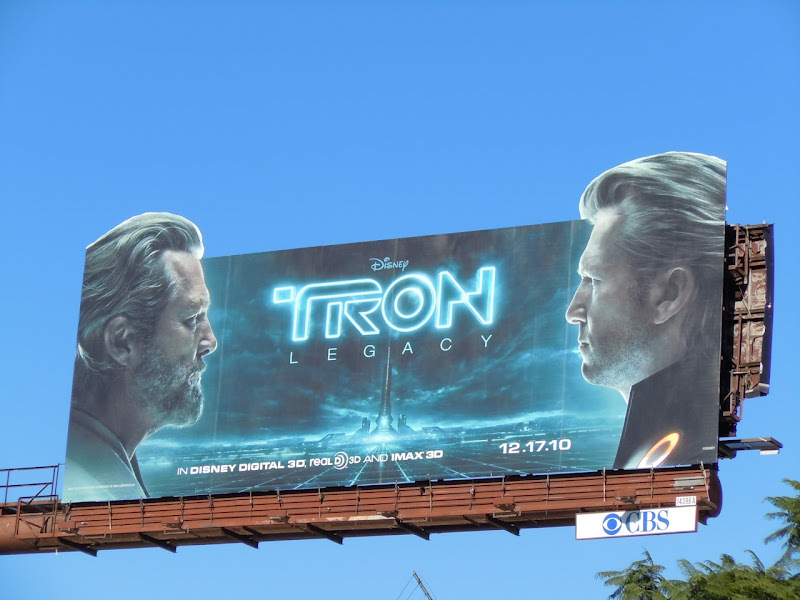 In 2010's Tron: Legacy, Jeff Bridges reprised his role as 'Kevin Flynn', who has been living inside the digital domain of The Grid since he disappeared in 1989 leaving behind his son 'Sam'. 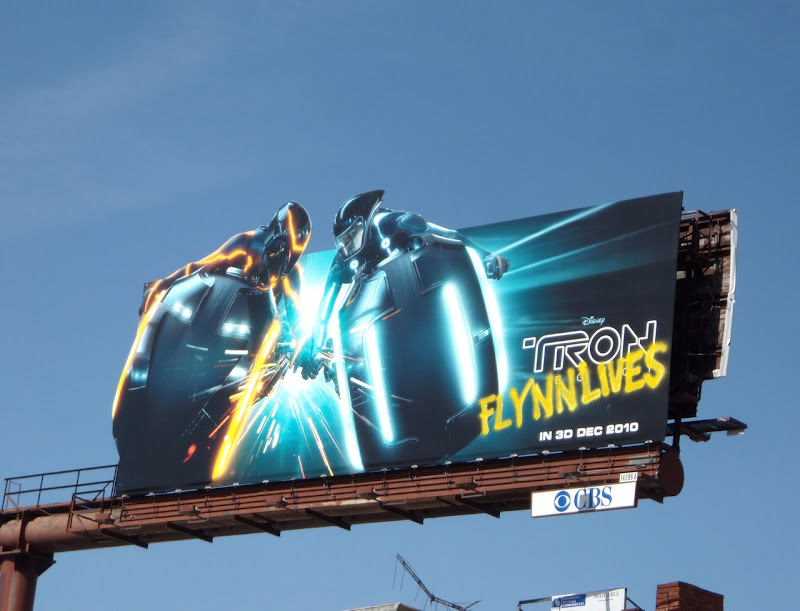 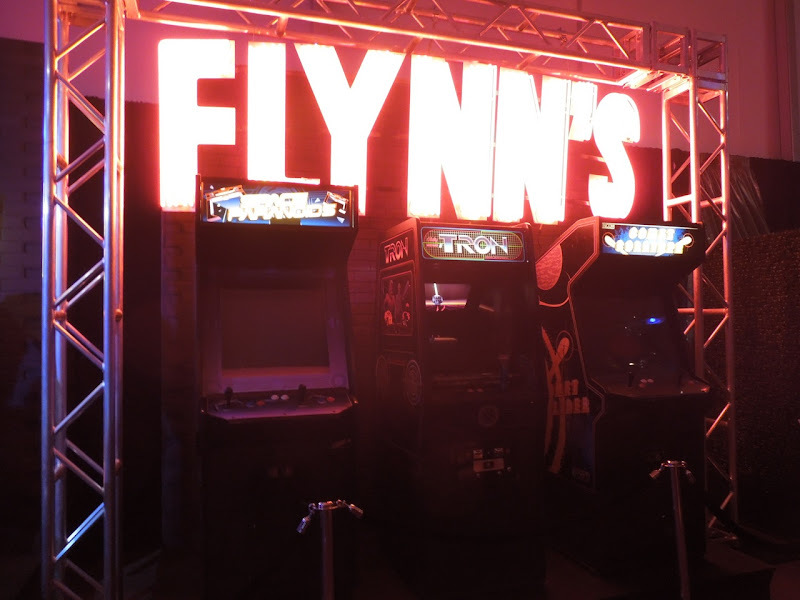 Living in the virtual reality world of Tron, Flynn has developed an almost detached zen-like personality after being betrayed by his renegade alter-ego program 'Clu'. 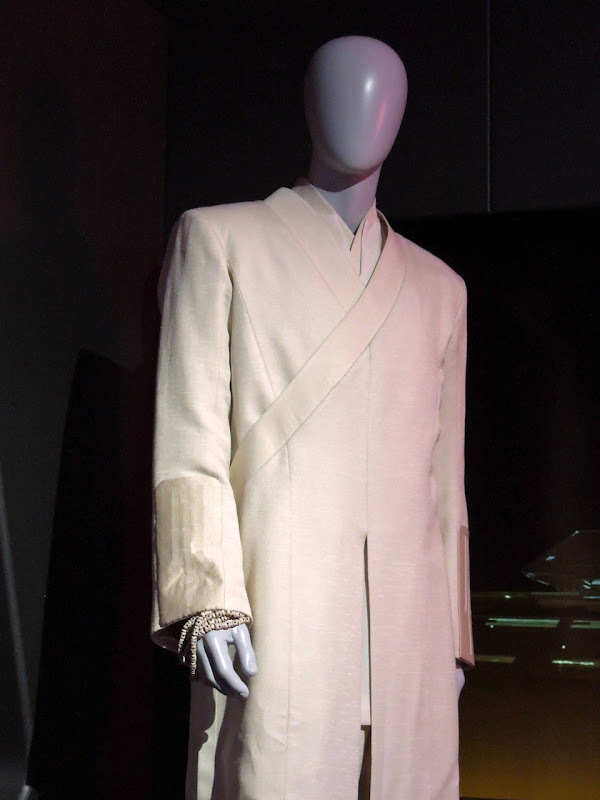 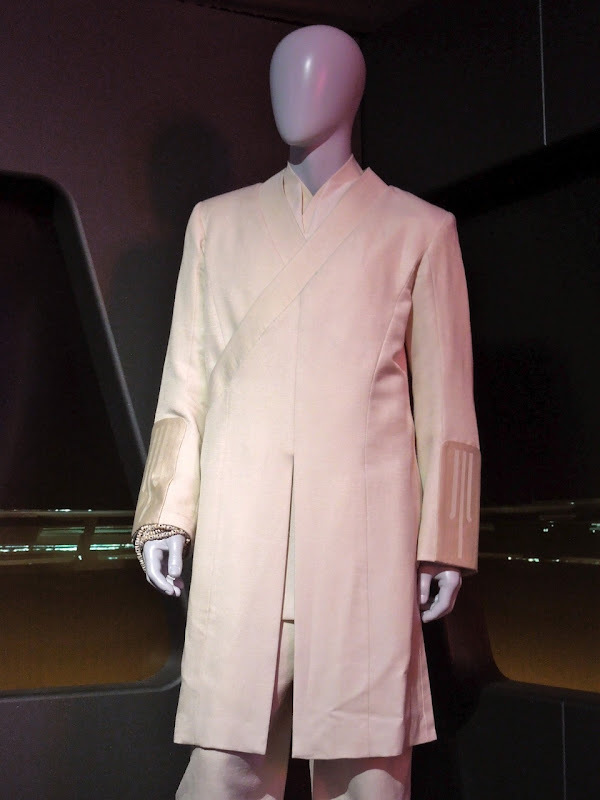 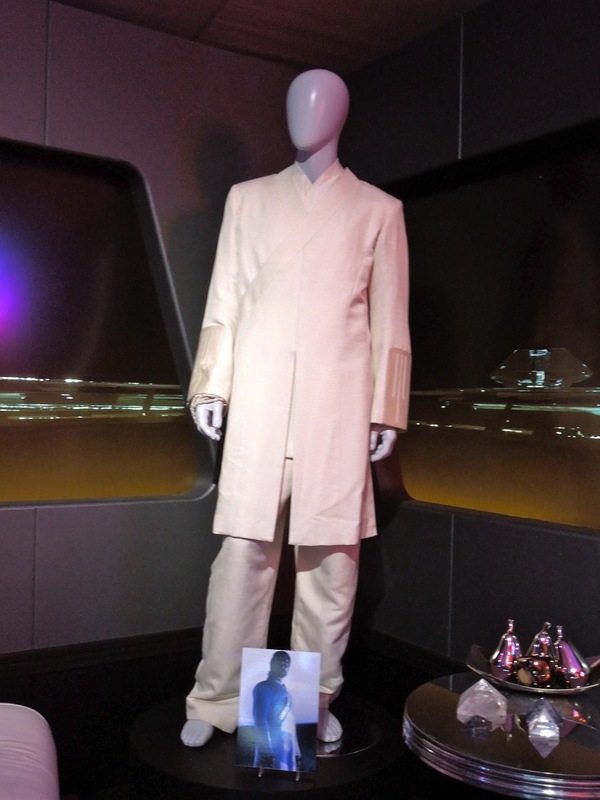 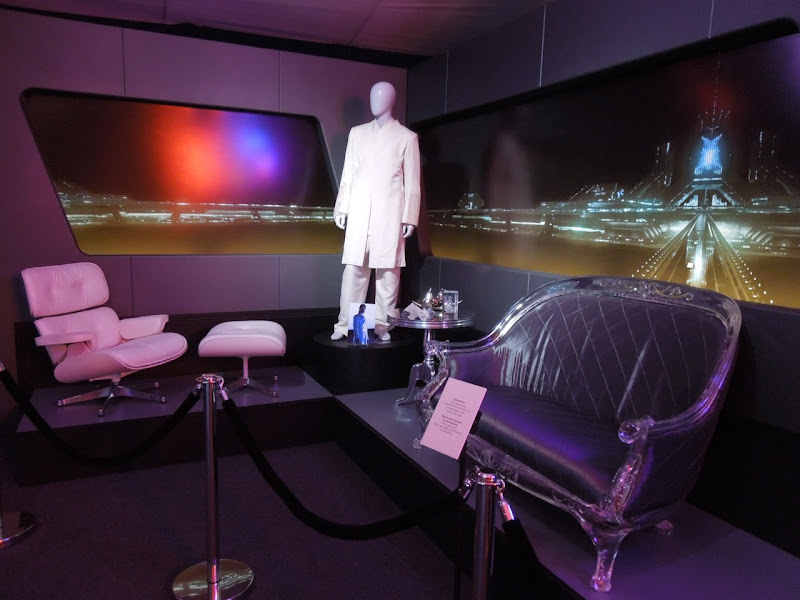 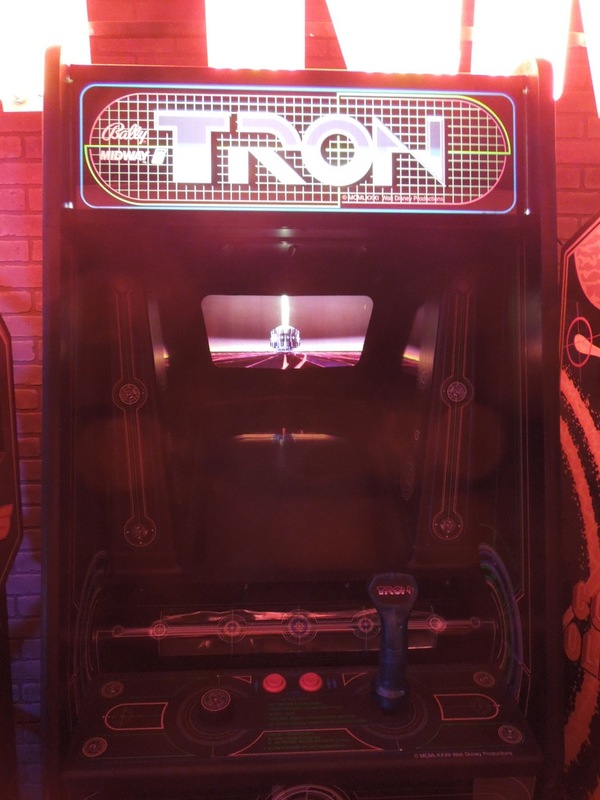 This white costume worn by Jeff Bridges in the Tron sequel, plus set pieces from his hideout and the Flynn's neon sign and arcade game props form the movie were photographed on display at the Treasures of the Walt Disney Archives exhibition at The Reagan Library on July 17, 2012. 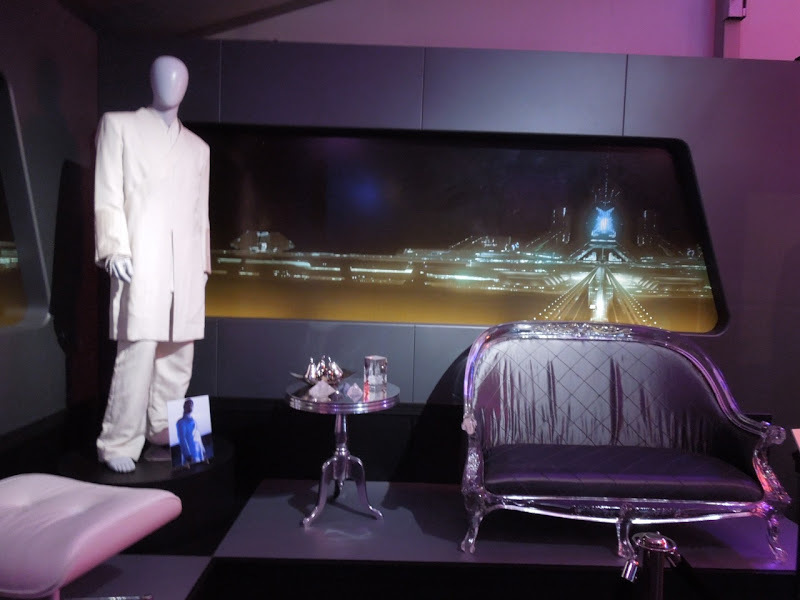 Michael Wilkinson was responsible for Costume Design and Lin MacDonald for Set Design on the Disney sci-fi movie. 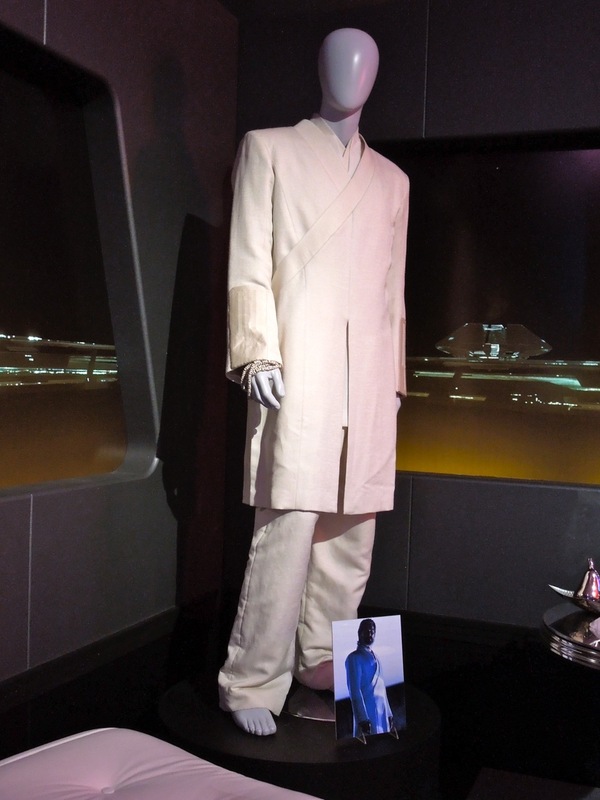 If you like this outfit, be sure to check out more movie costumes and props from Tron: Legacy on display, plus original costumes from 1982's Tron too.